Android Reborn – 4 Solutions to Fix Xiaomi Mi 6 Overheating Problems. Xiaomi is not very popular. 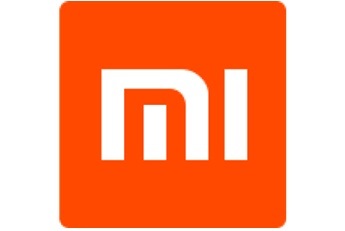 One of the best products is Mi 6. If you use it all day, it may cause overheating. Overheating can be caused by different factors. Anyway, it makes the performance slows down. So, you have to know how to fix Xiaomi Mi 6 overheating problems. Maybe, the first solution above does not help anything and overheating still happens. So, you can try the second tip how to fix overheating problems on Xiaomi Mi 6. In this solution, you have to remove Bloatware apps from your device because they can cause overheating issue. So, you must uninstall/disable them through Settings. You may also need to remove other useless apps. If you charge the battery using a duplicate charger, it can cause overheating. So, you have to make sure that you always use original charger to recharge the battery of your device. Besides safety, the charging process will also usually faster. So, if your charger is broken, you should buy the original one and avoid the duplicate charger. Another way how to solve overheating problems on Xiaomi Mi 6 is to remove live wallpapers and widgets. Widgets & live wallpaper make the display of your device more attractive. However, it takes much storage from RAM so that it can cause overheating. By removing them, it can keep your device cool. That is our solutions to fix Xiaomi Mi 6 Overheating Problems.